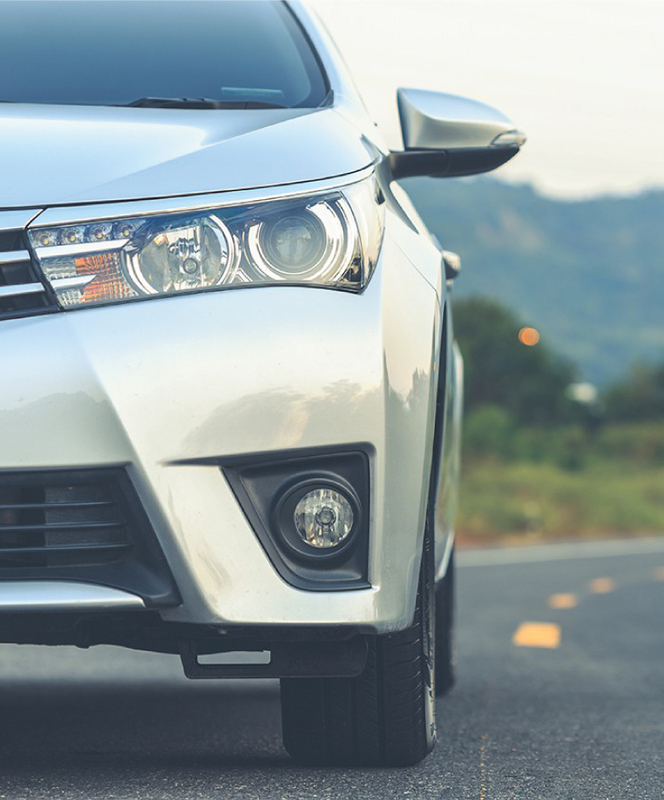 GACL has successfully handed over the management of car parks at KIA to Servest- a South African company with specialty in car park management. Rates charged depend on the duration of parking and car park used. 1- Users of the car parks are requested to stop by the card dispenser at the entrance of Parks 2, 3 and 4 and press a knob for a card or ticket. 2- Once at the car park; please look out for appropriate Car Park attendants with proper identification and direct all your enquiries to them. 3- Long-term parking is available at all the Car Park. 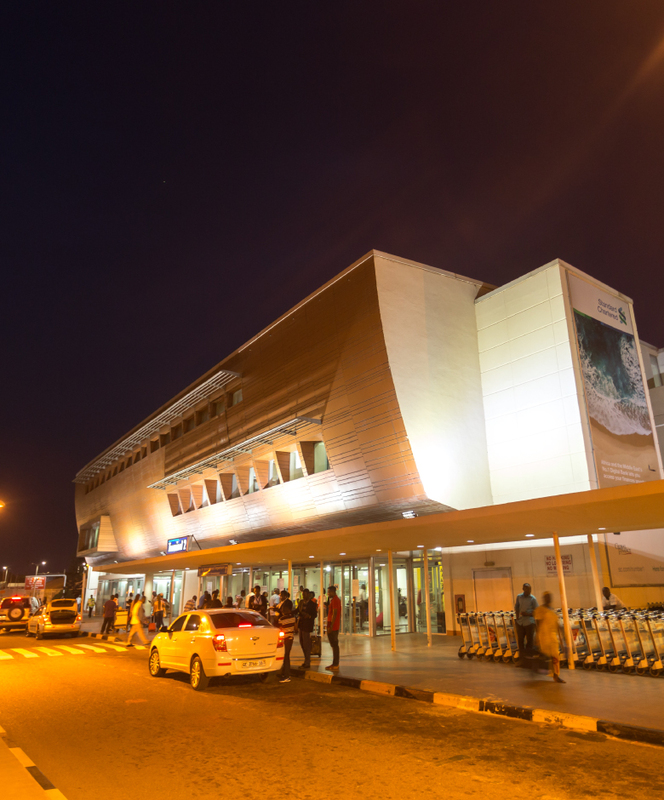 4- For easy access to terminal 3 arrivals, convenient parking is available at car park 3. 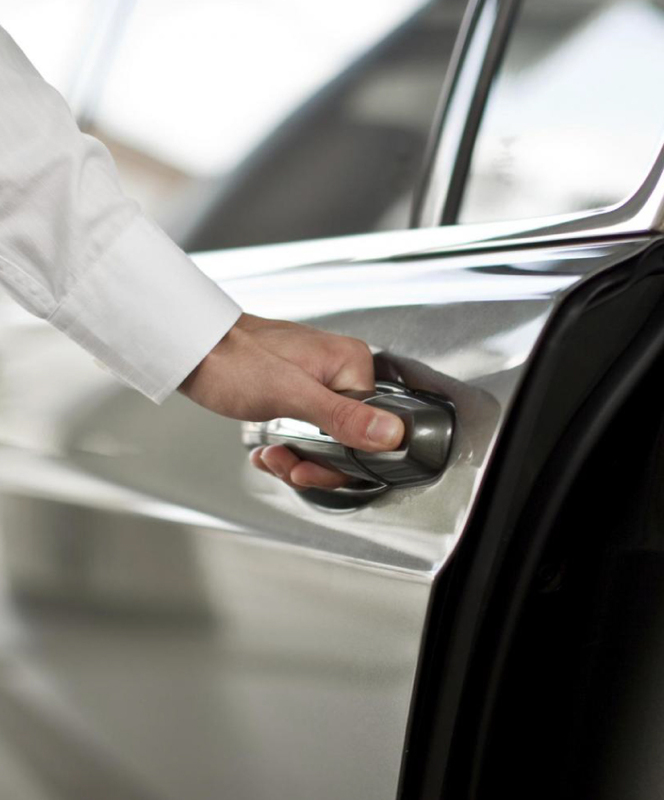 5- For information on parking modalities at KIA, please contact the Commercial Services department on 0302-550612 Ext. 2477or Servest on 0543835715. Ghana Airports Company Limited has made provision for anyone wishing to drop off passengers at the airport. These areas are located at Terminals 2 and 3. Motorists are advised to follow signs at the airport to access these designated areas. The car parks are the only designated places for pickups at the airport. The car parks are labelled on approach and depending on preferred car parks, hourly rates apply. 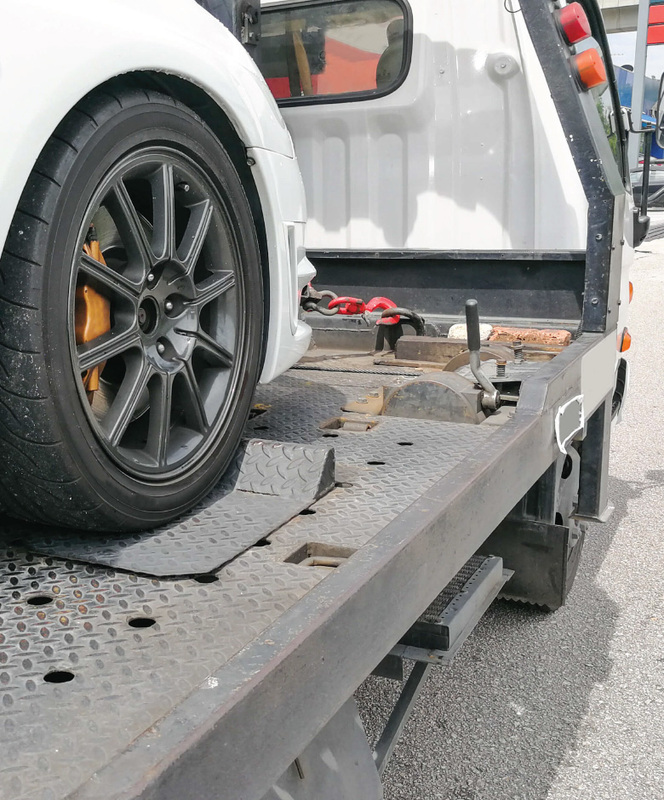 For the purpose of security and passenger safety, vehicles left unattended at any time will be clamped, towed and vehicle owner fined. Kindly note that rules regulating public roads apply to the roads within the airport environment.